The thing with those who are trying to recover from drugs is that you need a certain amount of motivation so that you can stay clean and avoid from falling off the wagon. Where does such motivation stay within a person? Most of the motivation that a a recovering addict needs comes from inside them. For a recovering addict to stay clean they have to want to stay clean. There are so many reasons why people try to stay clean, but it is mostly from the fear of losing the love and comfort that they have come accustomed to. People clean up so that they can keep their comfortable lives. This is just one of the motivators, however there are so many more reasons why you may want to get clean and sober. What are the reasons that you are thinking about getting clean for? There are so many, but they all have a bit of motivation inside of them that you are able to encourage yourself to stay clean. So many people will fall off the wagon; however, if you just find the motivation then you will be able to recover from anything. Also, you need to find the motivation to accept the truth. This means that you cannot hide behind the emotion of the drugs. You can’t slip up and then fall back on self-pity. The motivation that you need to find is the motivation to accept who you are and to find the courage to change it. There are so many people who manage to stay clean because they are do not allow themselves to feel the pity. They are motivated to get up and take charge of their life. When you are on drugs, you are not in charge of your life. 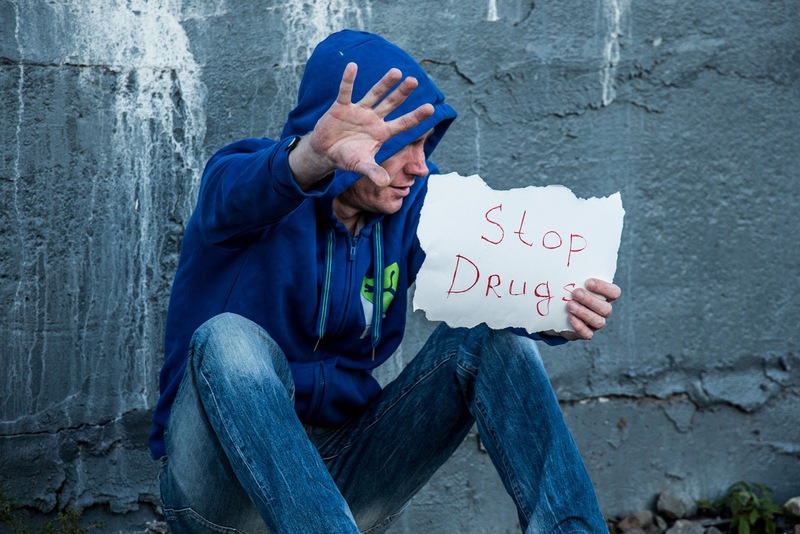 The drugs are in charge, but with the proper amount of motivation, you should be able to see the hard times through and come back out of rehab with a good, solid grasp on life and reality. When it comes to finding, the motivation there are so many things that you can turn to so that you can find the motivation. You can turn to your friends and family for the support that you need to find it in yourself to get off the drugs and stay off. You can also throw yourself into an activity. You can learn how to paint, draw, write, play, anything that allows you to take the focus off of your need for drugs. When you turn to these things instead of the drugs you will find that things will get a lot easier overtime. You won’t have so many cravings and you’ll be inspired. There are many artists that develop an hidden talent because of their ability to reach out for life instead of drugs. The whole point of finding your motivation for your rehabilitation is finding something that you can lean on until you are able to stand on your own. When you get hooked on drugs you can spend years dependent on your next fix, and it is hard to depend on yourself when you have been depending on substances for so long. That’s why you need to find something that will motivate you to stay clean and that you can use as a crutch. It doesn’t have to be another person, but it can be. If you can lean on a close family member or loved one until you are able to stand on your own, you will find your motivation from the relationship much like an artist finds motivation in a painting.